The combination of Daniel’s love of numbers and interest in data analysis makes him a natural search engine marketing technician. Daniel holds a B.S. degree in Information Technology. His analytical mind and desire to learn new things drive his interest in technology, geography, mathematics, marketing, economics, and statistics. Daniel is passionate about using data to make informed marketing decisions and has successfully implemented many search engine marketing strategies. 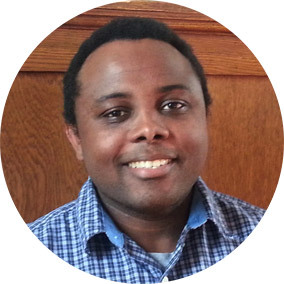 Prior to joining FourFront, Daniel worked on both organic and paid visibility campaigns for an e-commerce management company, and he also has experience managing e-mail marketing campaigns. He is Google Analytics and Google AdWords certified. Daniel thrives on results-driven challenges and is keen to employ web analytics in client research. He is highly motivated to make clients successful, and at FourFront he has realized the opportunity to leverage data to accomplish this goal.